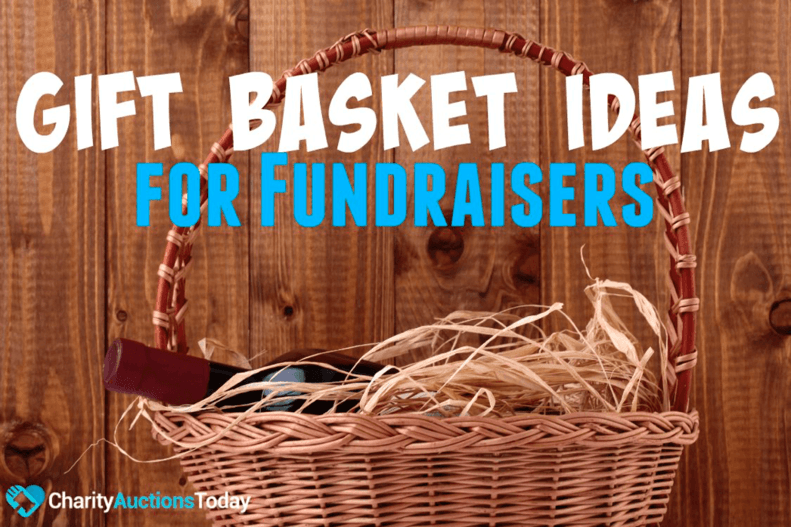 Is your company planning a fundraiser for charity? 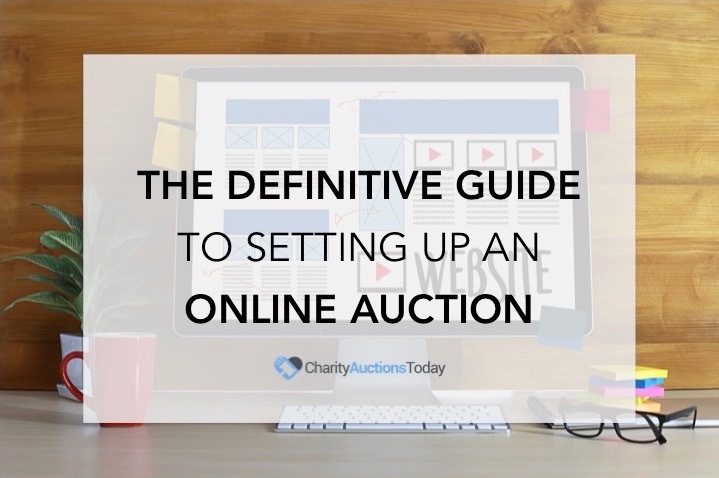 Running an online fundraiser in conjunction with other charity fundraising efforts is a breeze with our online auction software. 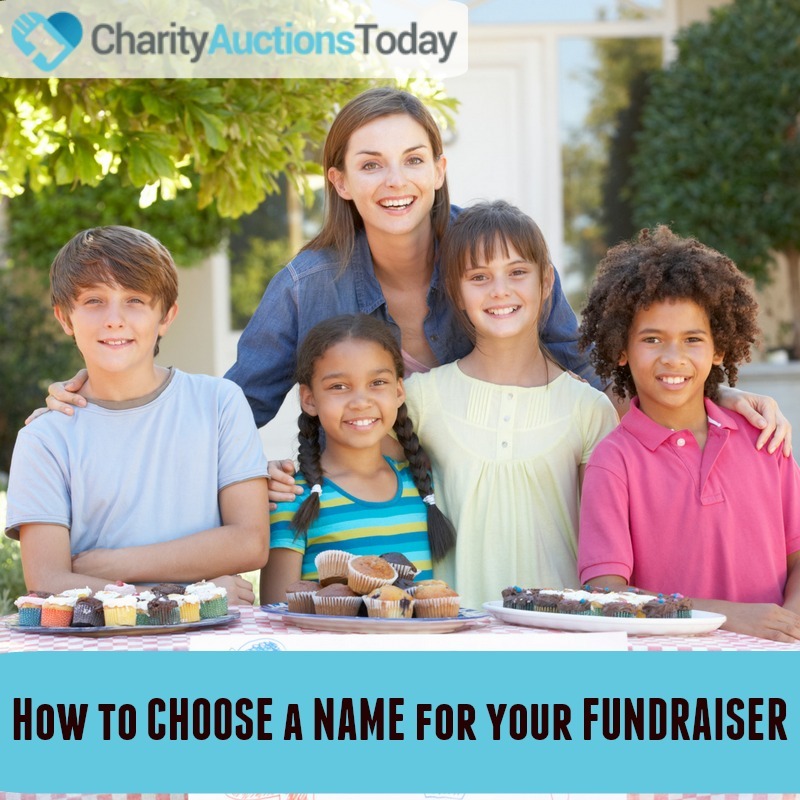 If your business or nonprofit has an annual gift drive for local or national charities, simply add a staff only online auction to increase your company’s overall donation. If they don’t, why not start one today? It’s easy! An online silent auction gives employees an extra incentive to donate to the cause. Whether you upload images of items your staff will appreciate- think gift cards to coffee shops, vouchers for special activities around the office, or maybe the boss will donate his parking space for a month- or choose from our risk-free auction items, an online silent auction for charity is a great, stress-free way to raise money to donate to your favorite charitable organization. Now, you don’t need to worry about how to raise money for a nonprofit or charity. Your staff will have fun bidding on items. Use the office rivalry to your advantage as employees try to outbid each other for that special parking place, an extra day off, or spa package that was donated to help raise money for the cause. There’s no time like the present! It only takes a few minutes to set up your account and get started for free. No start up money is needed. So, if you’ve been tasked as this year’s company elf, you’ve landed in the right place. Show the boss you can plan a holiday party that’s not only fun but also worthwhile to your community. 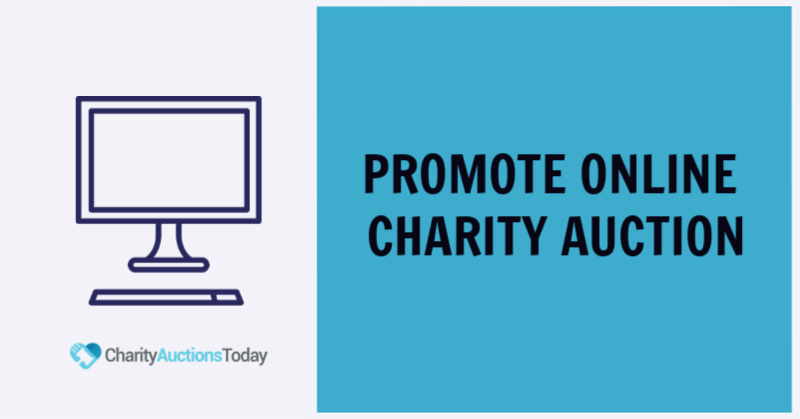 The great thing about fundraising with charityauctionstoday is that you can accept credit card payments online within your auction or you can directly collect payments in the office. 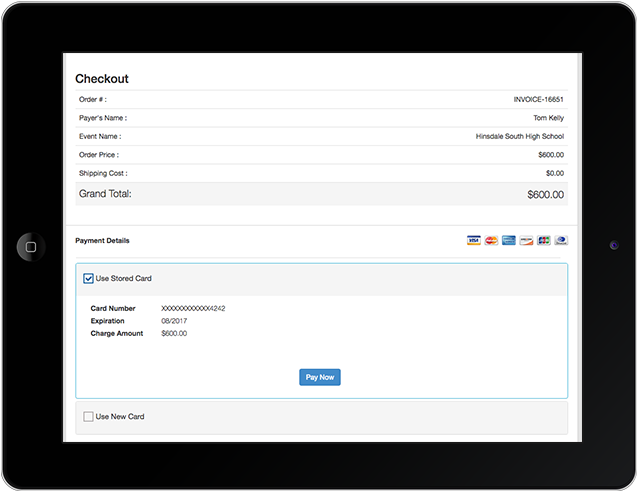 Our service allows you to collect cash payments, do payroll deductions, or accept personal checks in person. Spread the word via company message boards, emails, or the monthly meeting. Have everyone download the mobile app for bidding and watch the company morale soar to new heights.